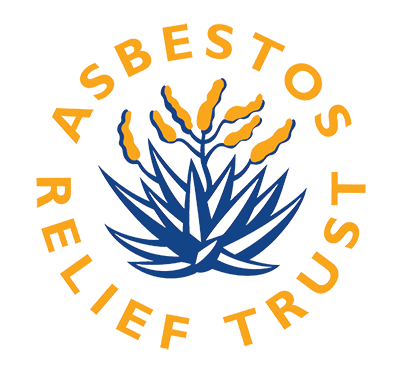 The Asbestos Relief Trust tries to communicate as widely as possible with stakeholders about matters of the Trust, as well as communicating about Asbestos-Related Diseases in general. Therefore, it interacts with the media on a regular basis. Herein are a range of articles featuring the Asbestos Relief Trust, as well as other asbestos-related issues.